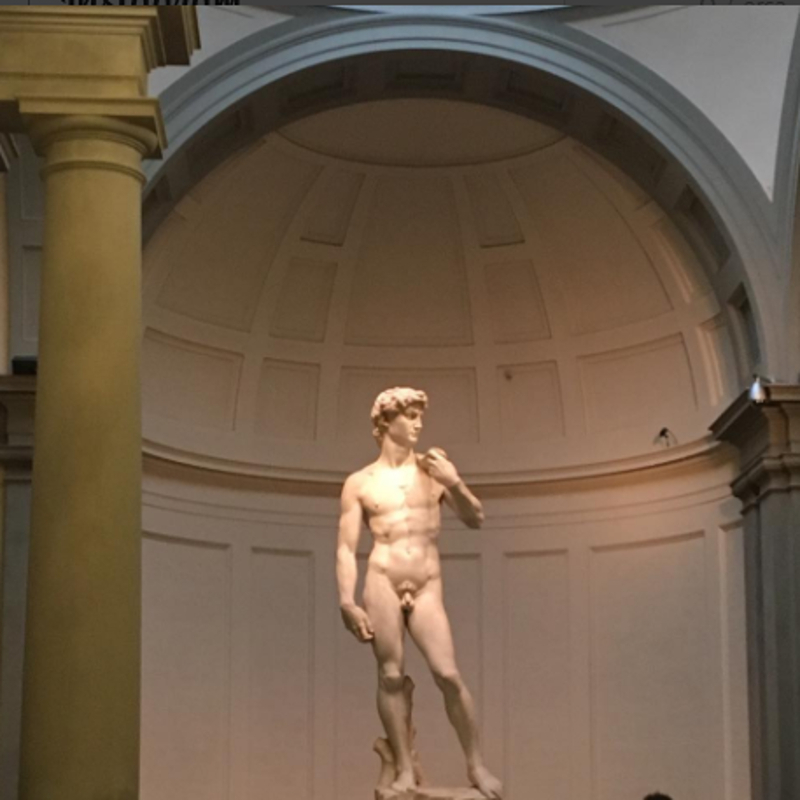 Galleria dell'Accademia: welcome to the David's home! 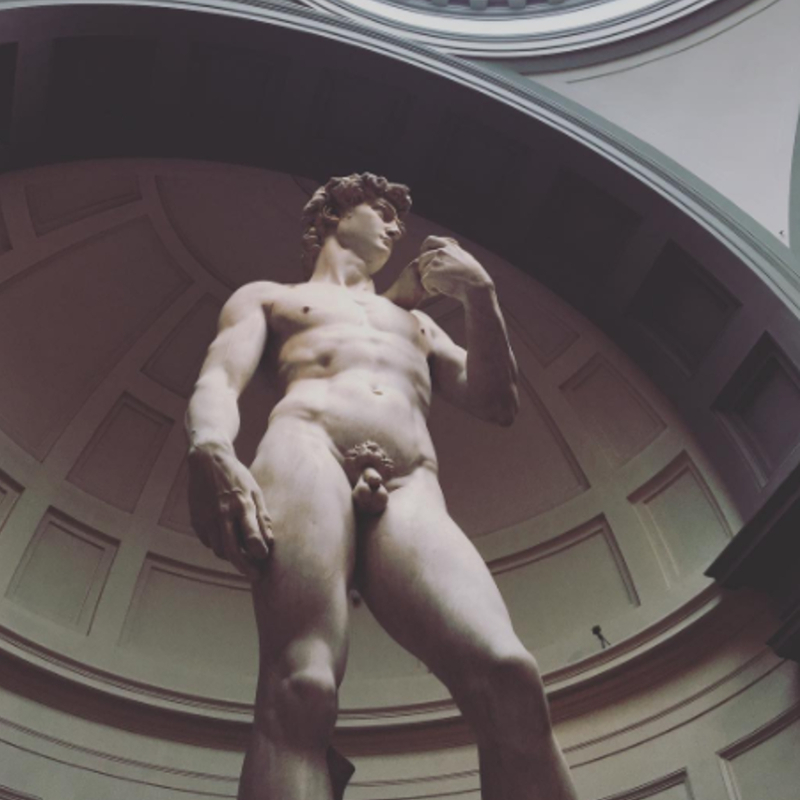 Galleria dell’Accademia: welcome to the David’s home! 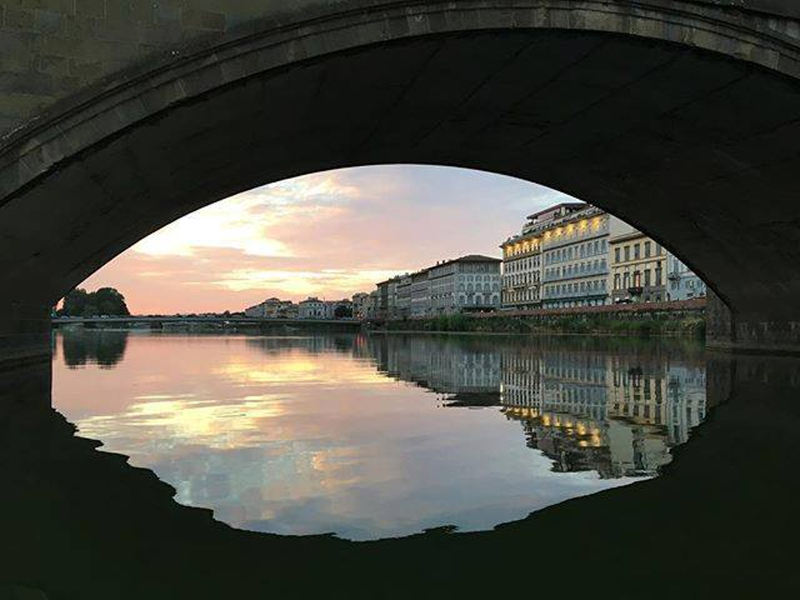 Home/Discovering Florence/Galleria dell’Accademia: welcome to the David’s home! Galleria dell’Accademia – the Academy’s Gallery – hosts many treasures. 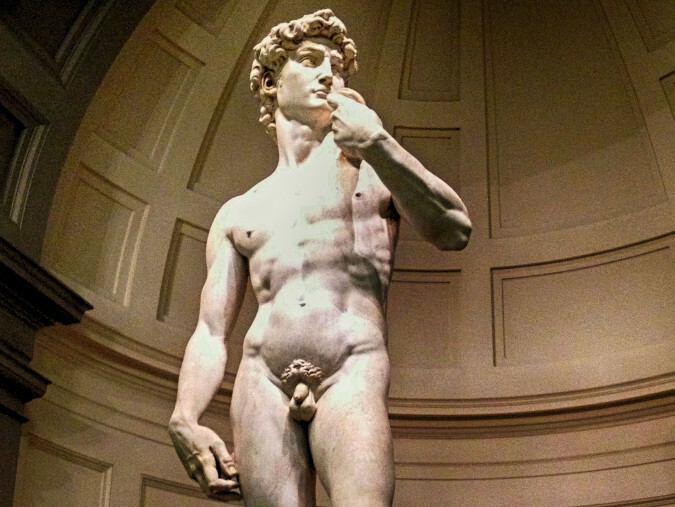 Among them, a famous big marble giant, made by Michelangelo… Ladies and gentleman, welcome to David’s home! Gian Gastone de’ Medici, Grand Duke of Tuscany, died in 1737 and he had no male sons to let the Medicis dinasty to go on. 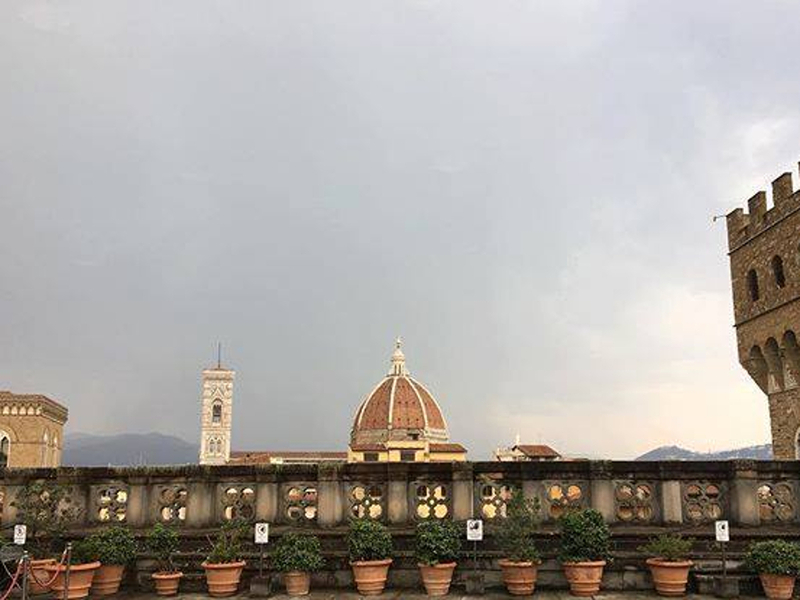 While Florence had had a pivotal importance in Italy for around four centuries, the Grand Duchy of Tuscany had much less importance on the European political theatre. The Florence dominion became part of the post – Renaissance, Game of Thrones – style agreements (or, quite often, disagreements…) between the “big players”: France, Spain and the Austro – Hungarian Empire. The first Habsburg-Lorraine (usually, in Italian: i Lorena, or i Lorenesi) Grand Duke of Tuscany was Francis Stephen, but he was too busy as… an Emperor to stay in Florence. Things are different with Peter Leopold Habsburg-Lorraine (1747-1792), Grand Duke of Tuscany between 1765 and 1790. In 1784, Peter Leopold refound the Cosimo I de’ Medici’s Accademia delle Arti del Disegno: the Galleria dell’Accademia was born. 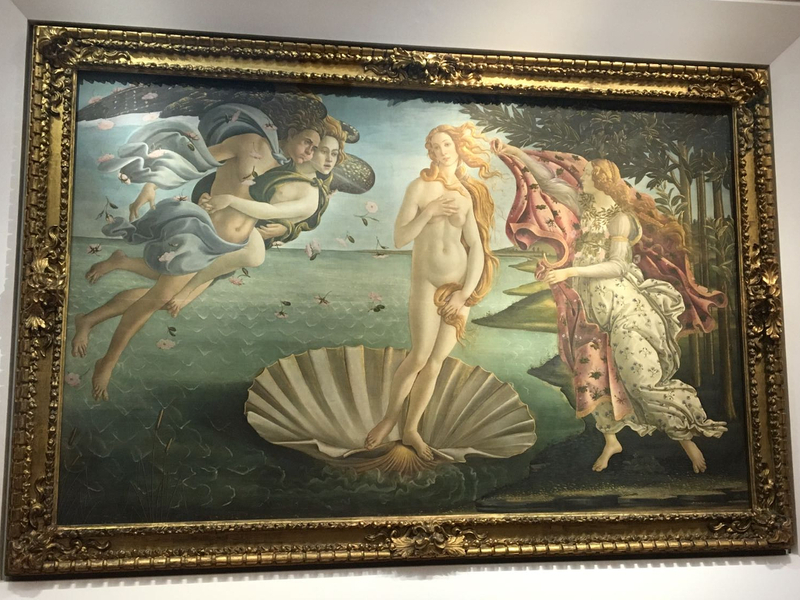 While the Uffizi was already established as the medieval & Renaissance museum, the Galleria dell’Accademia started its “career” as a contemporary art gallery. Its main – and definitely – Renaissance attraction will get there quite later: in 1872. 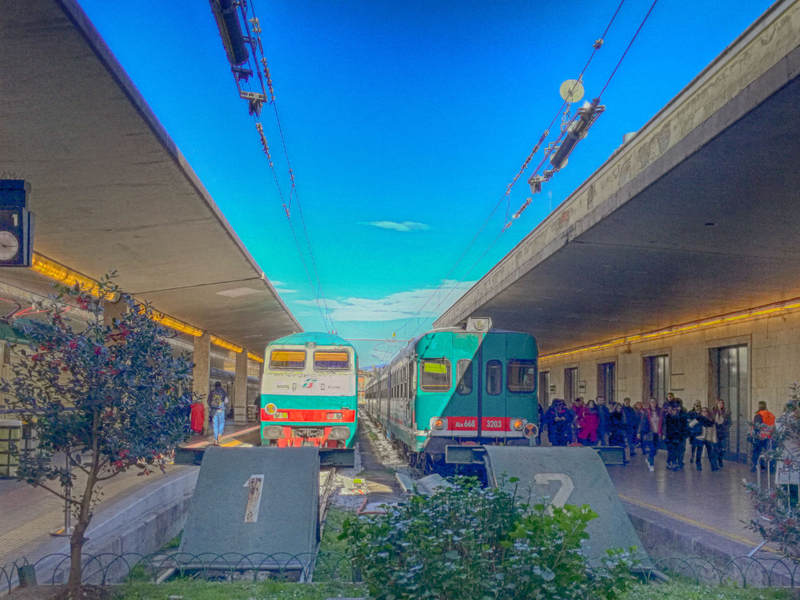 In 1872 Italy is a “young” nation, and Florence has been the Capital for few years. As we already mentioned, the city faced many changes; among them, the repositioning of the David, to protect it against the weather. Emilio De Fabris, architect, designed the stand and the hall supposed to host the David. The works went on for nine years. Between 1872 and 1882 the huge marble statue rested in a case. 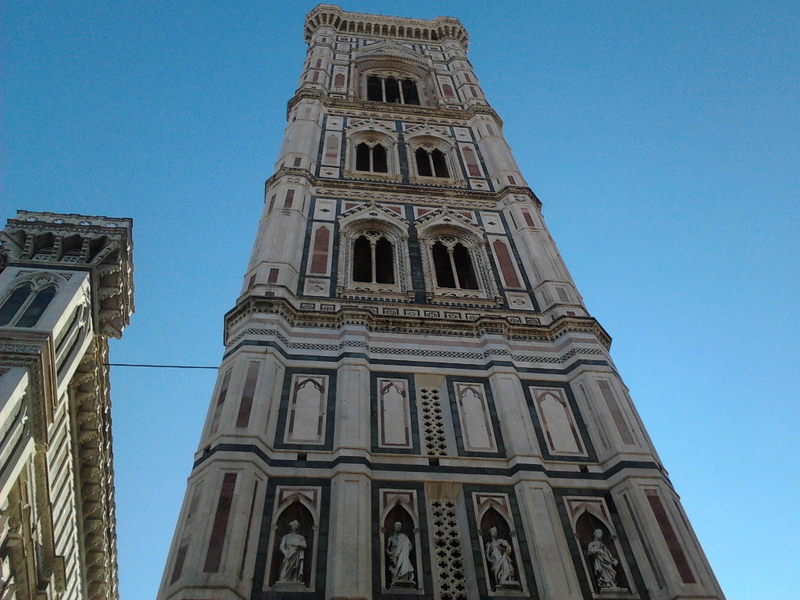 As you probably know, a copy of the David is now in the previous location, beside the Palazzo Vecchio main entrance. The David is not the only artwork of the Galleria dell’Accademia: stay tuned to know more about the other masterpieces of the gallery!